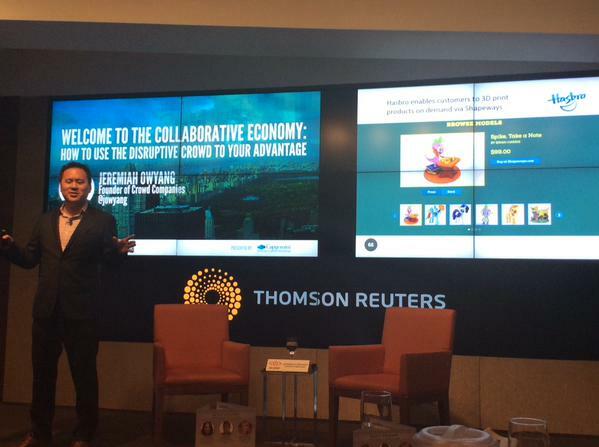 The CDO Club held its 3rd annual CDO Summit, sponsored by Capgemini, on Wednesday, April 29, 2015, hosted at Thomson Reuters in New York City. The CDO Summit addresses the challenges and opportunities arising from Big Data, the cloud, digital disruption, and social and mobile media, with an emphasis on the ascendant role of the Chief Digital and Chief Data Officer. 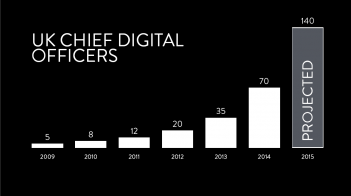 According to new data from the CDO Club, the number of Chief Digital Officers (CDOs) doubled from 2013 to nearly 1,000 in 2014, continuing a trend of doubling each year. 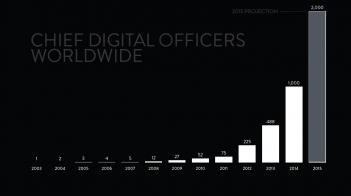 The CDO Club forecasts that the number of global CDOs will double again in 2015, to some 2,000 CDOs by the end of the year. 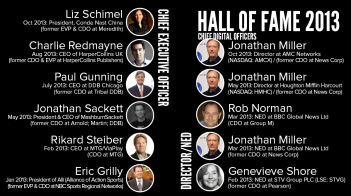 The legions of Chief Data Officers also continue to grow, with over 50 new hires in 2014 for a total of 250. The CDO Club projects that this number will also double in 2015. 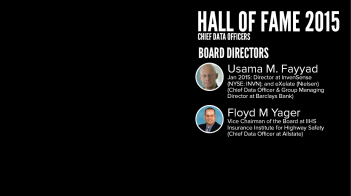 Mathison revealed that in Q1 2015 alone, three CDOs took on the CEO title, while four CDOs joined boards. 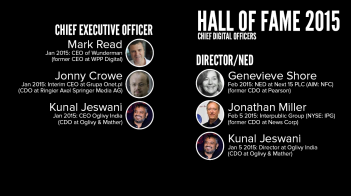 Incredibly, that’s already as many as all of 2014, when five CDOs became CEO and two became Board Directors/NED. 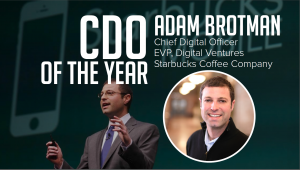 Arguably, the biggest news of the day was the naming of Adam Brotman, Starbucks Coffee Company’s Chief Digital Officer, as the 2015 U.S. Chief Digital Officer of the Year during Mathison’s keynote. Brotman joined Starbucks in April 2009, and under his leadership the company has become a leader in mobile payments, with more than 18% of its U.S. store transactions occurring via mobile. 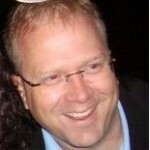 Additionally, the company processes more than 8 million mobile payments each week. “Adam is an inspiration, and we’re proud to select him as U.S. CDO of the Year 2015,” said Mathison. Dr. Didier Bonnet, Senior Vice President and Global Practice Leader at Capgemini Consulting, also caused a stir with insights he presented from his new book, Leading Digital: Turning Technology Into Business Transformation. 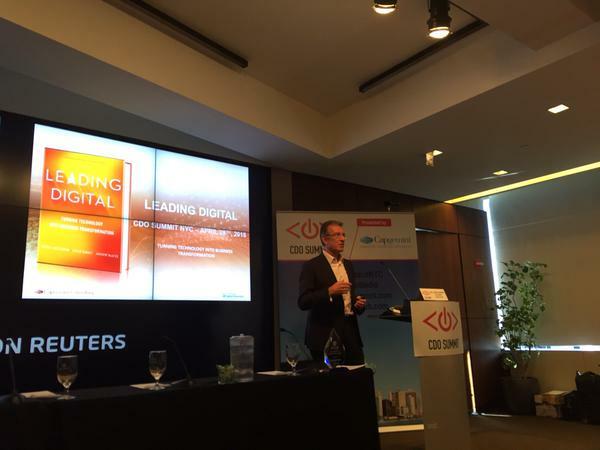 His keynote was featured in a Wall Street Journal write-up on the event, headlined Digital Transformation Moves to Back Office Operations. Capgemini was the Presenting Sponsor of this New York CDO Summit. The featured speaker of the event was Jeremiah Owyang, founder of Crowd Companies. Owyang has spent the last few years researching and even living in the collaborative economy. The collaborative economy is an economic model in which commonly available technologies enable people to get what they need from each other. That’s why a powerful organization like Hilton Hotels, which took 93 years to build an inventory of 600,000 rooms, can be outmaneuvered by online room-share service Airbnb, which got there in just 4 years with more than 900,000 rooms around the globe and growing. 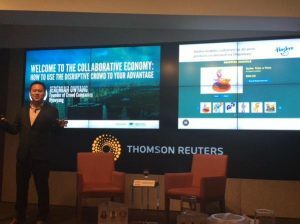 With the shared economy expanding to ever-more sectors, and with the mounting billions of dollars in investment money available in just a few recent years, CDO Summit participants were eager to hear leading strategies to tackle this trend. On a lighter note, the participants were also treated to the musical number “New York, New York,” performed by cast members from the Broadway hit musical On the Town. 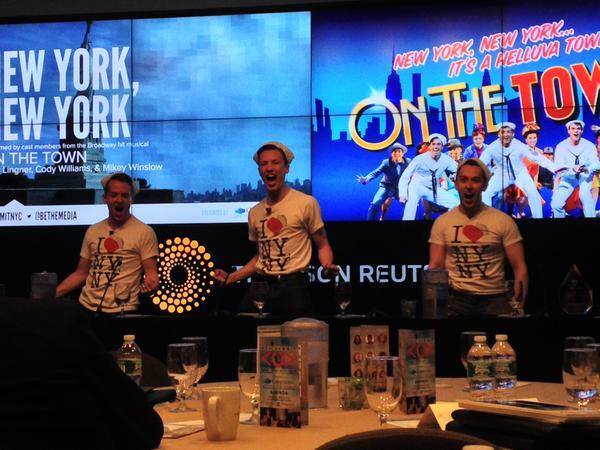 Only the day before, the show was nominated for four Tony Awards, including Best Musical Revival and Best Direction. 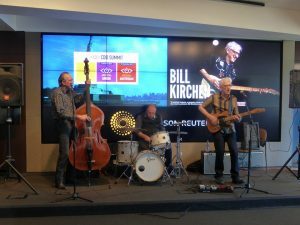 In the evening, participants were joined by Grammy-nominated guitarist and singer Bill Kirchen, dubbed “A Titan of the Telecaster” by Guitar Player magazine. 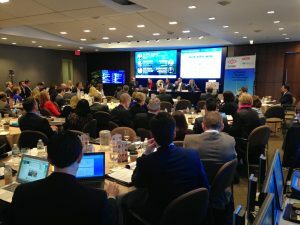 Online engagement in the CDO Summit was spurred by a tech-savvy audience and an expansive social media operation, which reported on the event live on Twitter, Facebook, Instagram, and LinkedIn. Engagement was then tracked, analyzed, and presented on a social monitoring platform provided by MutualMind and powered by IBM Watson. Participants competed for their place on a live leaderboard displaying the analysis of Watson’s “adaptive listening” technology. Gratitude is expressed to our own Andrzej Sienko and Milo Teplin, and to our social media ninjas Mo Krochmal and Kate Berg, among others. 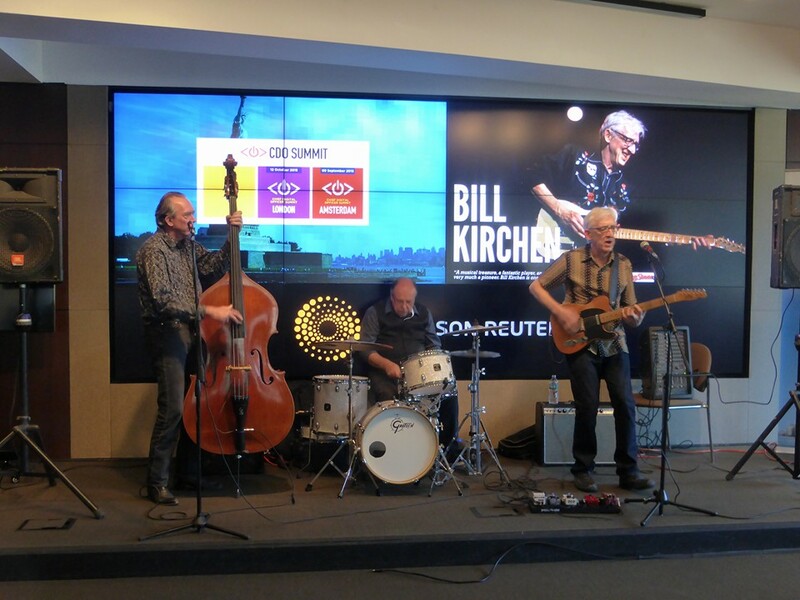 In addition to Capgemini, the Chief Digital Officer Summit was sponsored by Elsevier, ForgeRock, Chadick Ellig, Universal Mind, and Be the Media. Many thanks to them. 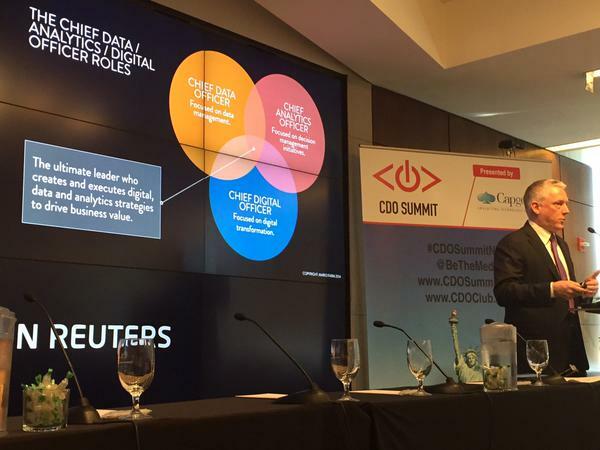 To read or view insights from the summit, simply join the CDO Club. 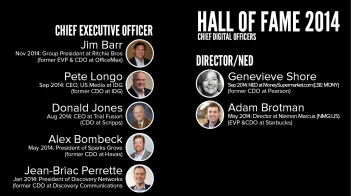 CDO Club members can watch and read about panels and keynotes not only from this event, but from every single CDO Summit since its inception. 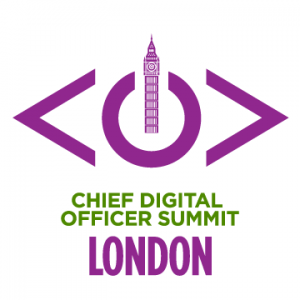 The next CDO Summits will be held on September 9, 2015, in Amsterdam, and on October 12, 2015, in London. Mark your calendar. Heavily discounted early-bird registration is available now.